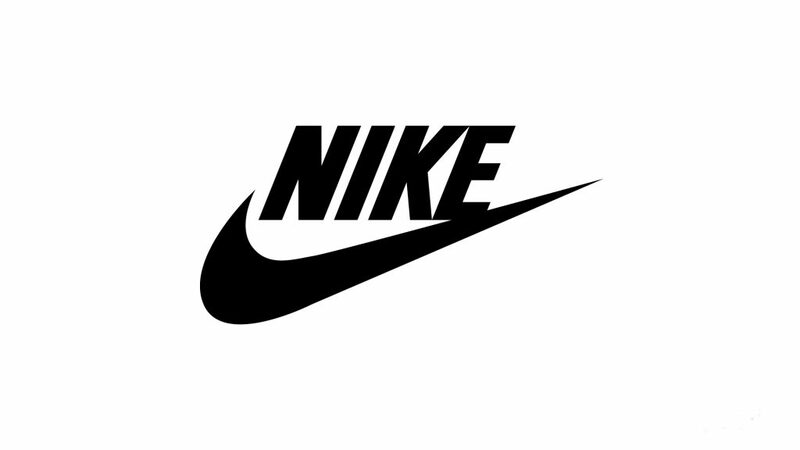 Despite posting better-than-expected earnings results, Nike Inc. (NYSE: NKE) shares fell after the company reported North American sales that fell short of consensus expectations. Sales in North America, Nike’s largest market, increased 7 percent in the third quarter of its fiscal year, rising to $3.81 billion. This was a far cry from the 6 percent decline reported in the same quarter a year ago, but came in below the $3.85 billion expected by analysts. Nike’s business continues to grow more overseas than in the U.S. Sales in the Greater China region saw a 19 percent increase year-over-year, accounting for about $1.59 billion in revenue. Last year in the same quarter, the company reported 24 percent growth in the region. Still, the Greater China region had largest quarterly sales growth of any region for the quarter. Nike saw single-digit sales growth in both its Europe, Middle East & Africa geographic segment and its Asia Pacific & Latin America segment. The athletic-wear maker’s earnings for the quarter topped analysts’ expectations, and its total revenue was in-line with estimates. Nike reported net income of $1.1 billion, or 68 cents per share, compared with a net loss of $921 million, or a loss of 57 cents per share, in the same quarter of last year. Analysts’ estimates had been for earnings of 65 cents per share. The company has beaten Wall Street’s bottom-line earnings expectations 93 percent of the time over the past 11 years. Revenue was about in-line with what analysts had expected. Revenue rose 7 percent year-over year, rising from about $9 billion a year ago to $9.6 billion this year. Analysts had expected revenue of $9.65 billion. This was the first time in six quarters that Nike didn’t beat expectations. Gross margin was 45.1 percent, greater than the 44.7 percent for the year-ago quarter. The news sent Nike shares lower in extended trading, posting a decline of nearly 4 percent. Nike shares are up more than 30 percent over the past 12 months. The stock has climbed nearly 18 percent just this year.